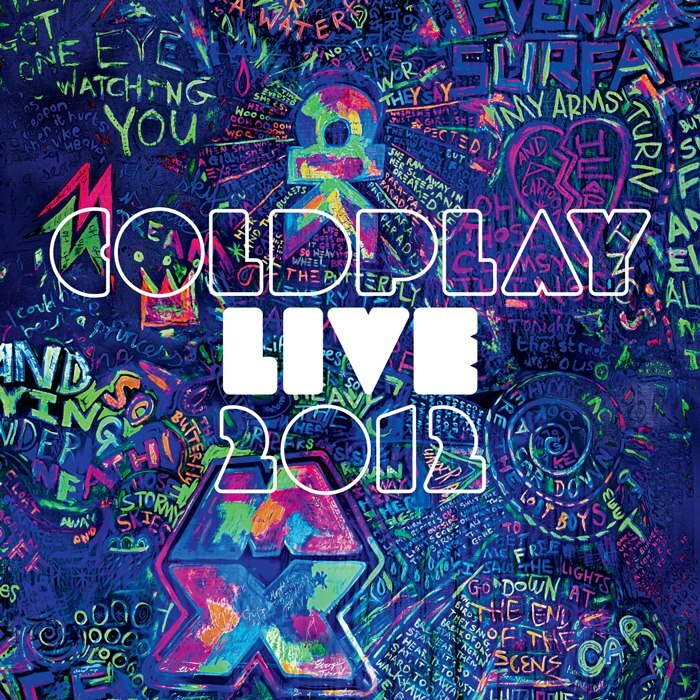 Premium network EPIX will premiere the new Coldplay tour film, “Live 2012,” as an EPIX Original Concert Event in the U.S. on Saturday, November 17. 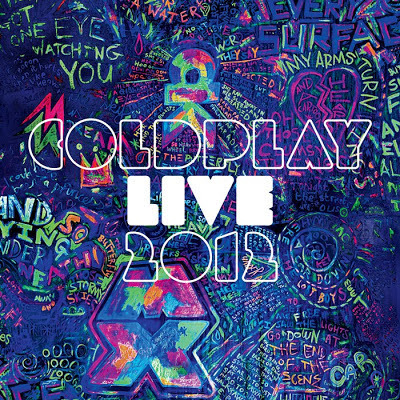 “Live 2012” documents Coldplay’s acclaimed Mylo Xyloto world tour, which has been seen by more than three million people since it began in June 2011. It includes footage from Coldplay’s shows at Paris’s Stade de France, Montreal’s Bell Centre and last year’s triumphant Pyramid Stage headline performance at Glastonbury Festival. “Coldplay put so much into the tour, it’s a spectacular feat and fun to behold. We’re pleased to give all their fans front row access by premiering the concert on EPIX,” said Mark Greenberg, EPIX CEO. The film was directed by Paul Dugdale, previously responsible for Adele’s “Live at the Royal Albert Hall” and The Prodigy’s “Worlds On Fire” concert films. “Live 2012” will be released November 20 on CD/DVD, Blu-ray/CD and digitally.